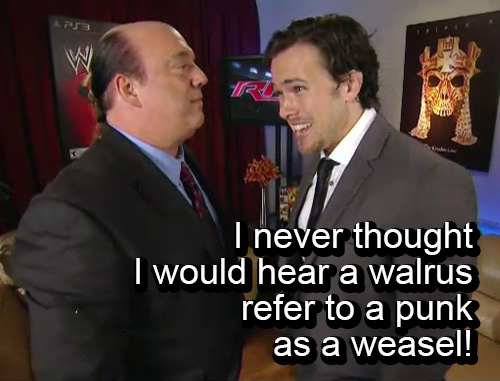 Barring any technical issues, I'll be live giffing tonight's RAW here, on tumblr and on twitter! The clock is ticking, no time to dance! Don't leave me hangin, Show! Either way, hope you enjoyed!